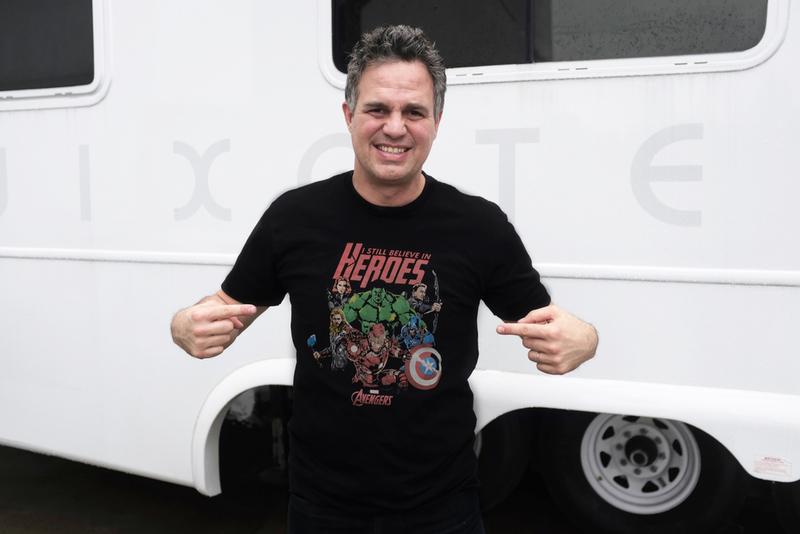 Be a hero -- help support The Solutions Project with this limited edition campaign from Mark Ruffalo and the cast of The Avengers. 100% of proceeds supports The Solutions Project. 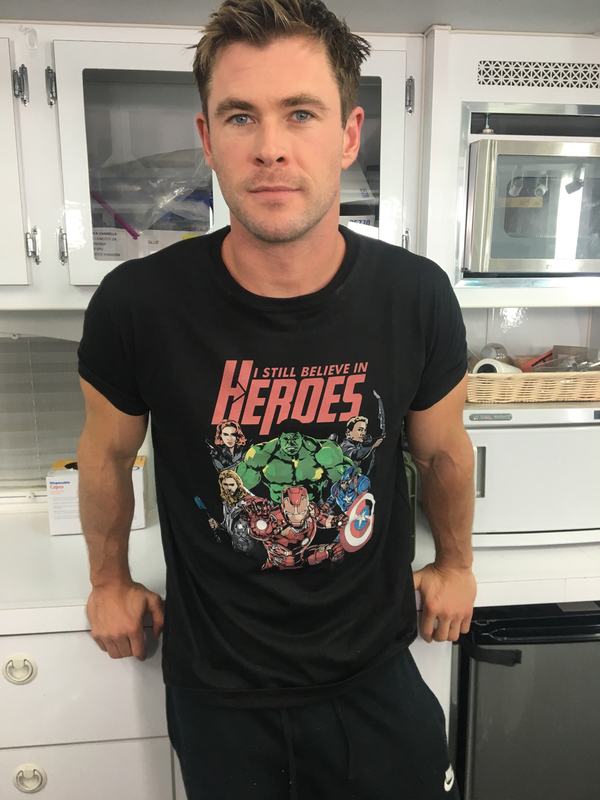 Excited to launch this limited edition tee with my fellow @Avengers to support @SolutionsProj. LINK IN BIO. Right now, everything in our lives could be powered by clean, renewable energy. From our homes and smartphones to the electricity running our local grocery stores, clean energy is not only possible – it’s already happening. Solutions Project accelerates the transition to 100% clean energy by championing a movement that is more inclusive, more collaborative, and more celebratory. Through storytelling, grantmaking, and capacity building, we honor clean energy leaders, invest in promising solutions, and build relationships between unlikely allies.